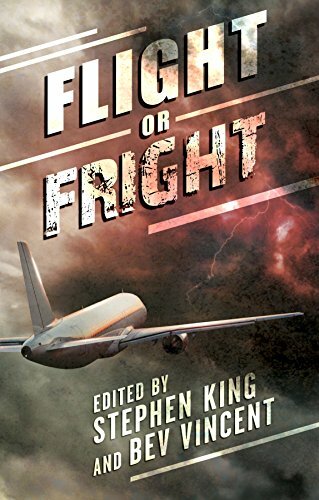 Welcome to Flight or Fright, an anthology about all the things that can go horribly wrong when you're suspended six miles in the air, hurtling through space at more than 500 mph and sealed up in a metal tube (like gulp! a coffin) with hundreds of strangers. All the ways your trip into the friendly skies can turn into a nightmare, including some we'll bet you've never thought of before... but now you will the next time you walk down the jetway and place your fate in the hands of a total stranger.